Scissor half guard can be a real game changer. While it is useful with regard to guard pass prevention (in particular, preventing the knee cut guard pass), there's a second, much more offensive component to the position we'll explore here. 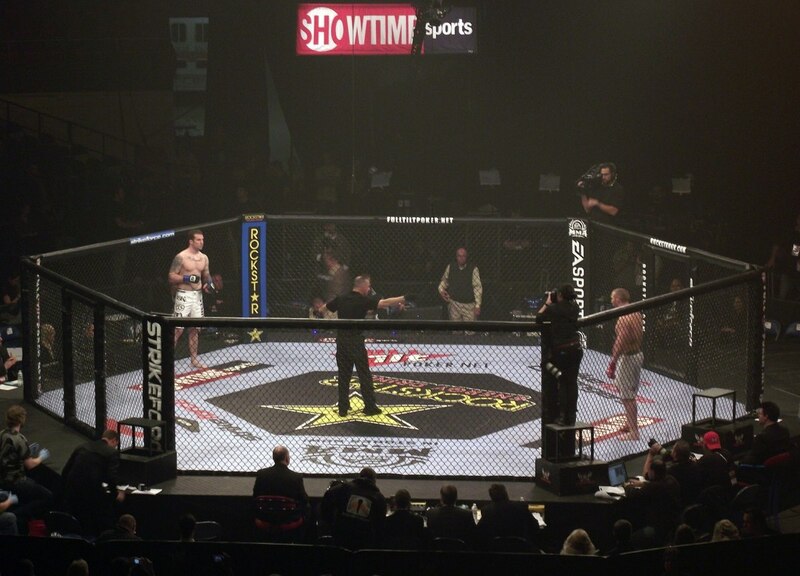 While half guard is traditionally considered to be a largely defensive position, particularly without the underhook, a scissor hook (sometimes also called a "knee shield," although we're going to stick with a very low knee shield here) can really turn this type of guard into a much more attack-oriented position. Scissor half guard can also lead directly into butterfly half guard, but we'll focus on the former here. The initial entry into the scissor half guard can come about a number of different ways, but starting from a half guard where you are being smashed (they have the underhook and the crossface) is ideal, because you can take things from being bad to being good in a very short period of time (and with little movement). Start by lifting your partner's head just a little. 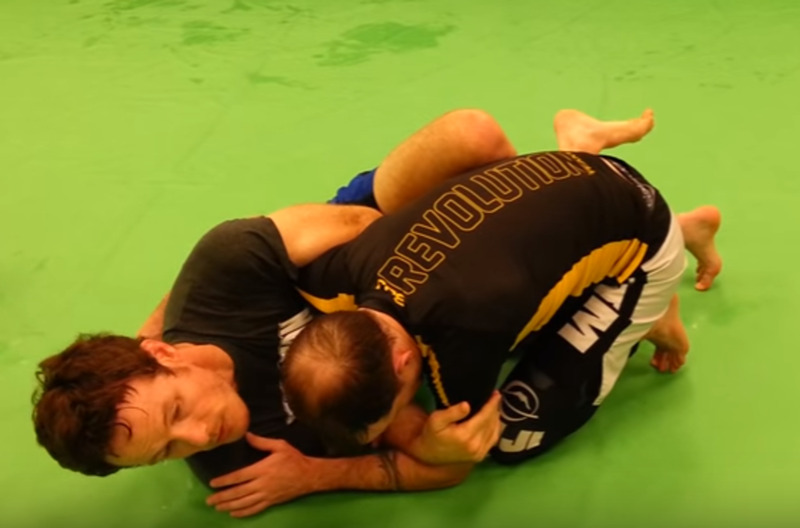 This is easily accomplished by grabbing the jacket just above their head and extending your arm upward, but in no-gi, it works well to smash your partner's head to the side (much like the unorthodox side control escape that utilizes the same movement). Next, hip out far to the side. Finally, simply insert your shin across your partner's thigh, helping to maintain the space you've just created. Remember: controlling distance is exactly what you want. Trey sets up a fast omoplata from here after he gets to scissor half guard. One easy attack to start using right away from scissor half is the Kimura. Keep in mind that this sequence is readily available for you if your partner defends the initial Kimura, but you can start working on this one right away. 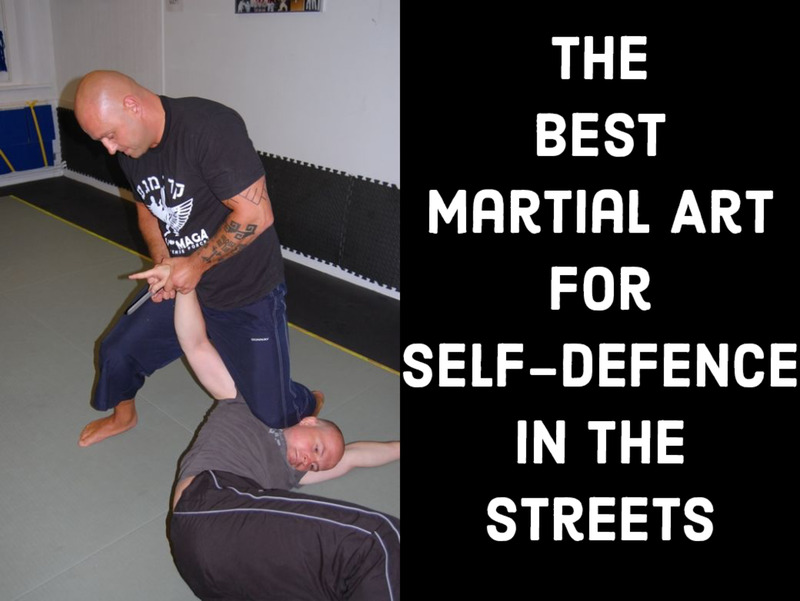 Keeping your partner's range under control is everything here; if you try to Kimura someone from half guard without controlling the distance, you are dead in the water for a Re-Kimura or a number of other smashy attacks. Once you have the distance set, just reach over and hook your partner's elbow to get the initial "grip of the gods," and then stretch them out while keeping the elbow glued to your chest. Adding the overhook to the scissor half guard position turns up the power of the position by several notches. Not only are you keeping your partner's hips and legs away from you, but you're also keeping their upper body really close. This disconnect makes it much easier for you to isolate their far arm (here in the video, I take wrist control and then use a "jump rope" triangle set up, but there are several other ways to go if this isn't working for you). 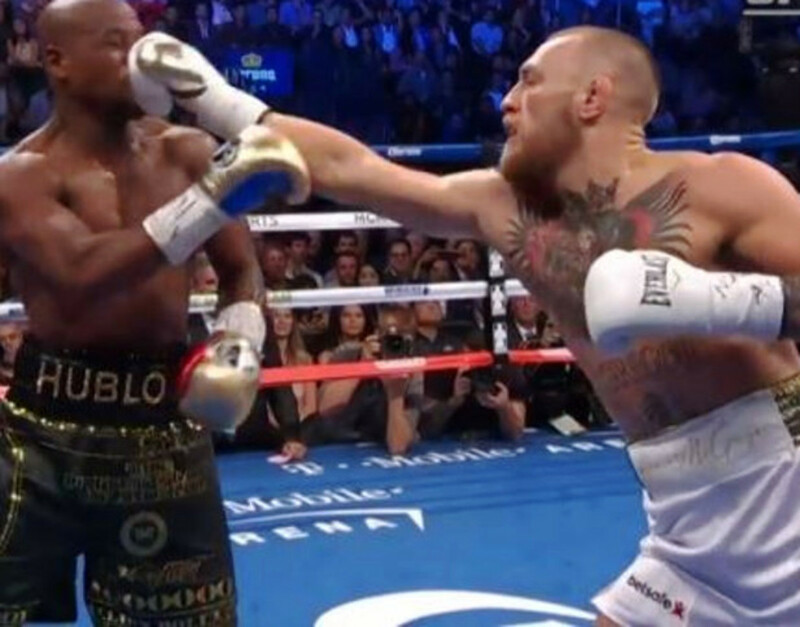 Remember: overhook + wrist control = triangle. In addition to distance, another thing every good guard controls is the angle of attack. This technique is an excellent example of this principle in action. Start by diving underneath your partner, but make sure you are maintaining your scissor hook while doing so. Hook underneath their far leg with your arm, but make sure you're really far underneath your partner here, lest you give up a crossface and then have to start over. Now push on their armpit with your free arm, using your arm and shin to bring them forward, and then use your back leg to kick them over the rest of the way. 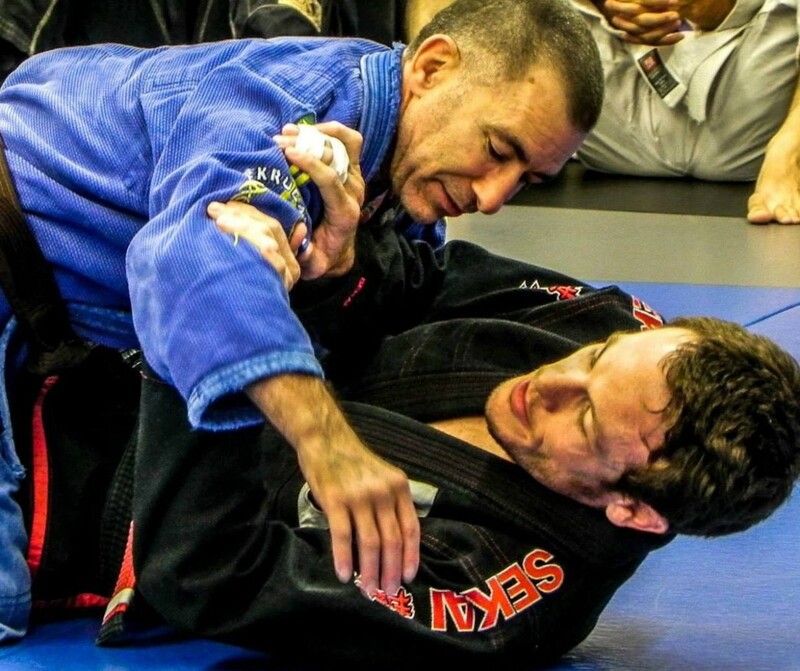 The angle you create here really seals the deal for the kneebar set up (more on these here). Scissor half guard worked quickly for me to expand my existing half guard game. This meant breaking and bending certain inviolable rules and being able to change the game very quickly against my opponents. If your partner is accustomed to smashing you from half guard, change the game to scissor half and completely update the rules under which you're both playing! If scissor half isn't your game, use the same principle (of changing the platform and thus changing the rules) to keep your partner (literally and figuratively) off balance. As always, keep me posted as to whether this works for you. Scissor half or butterfly half?